Doing our SG brand proud! 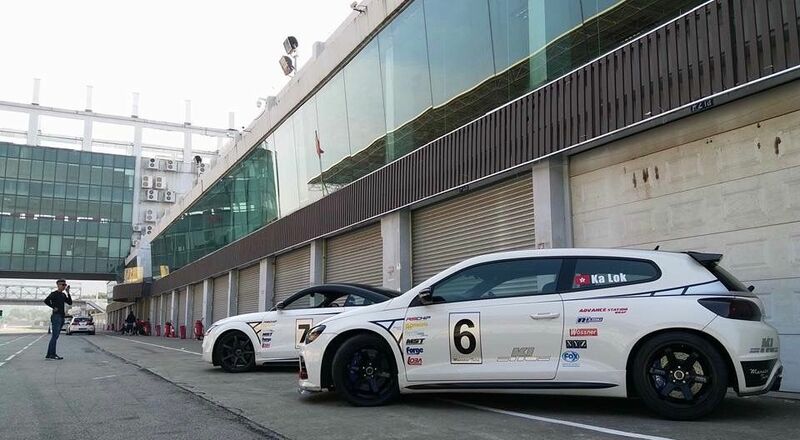 Track day @ Zhuhai, China. 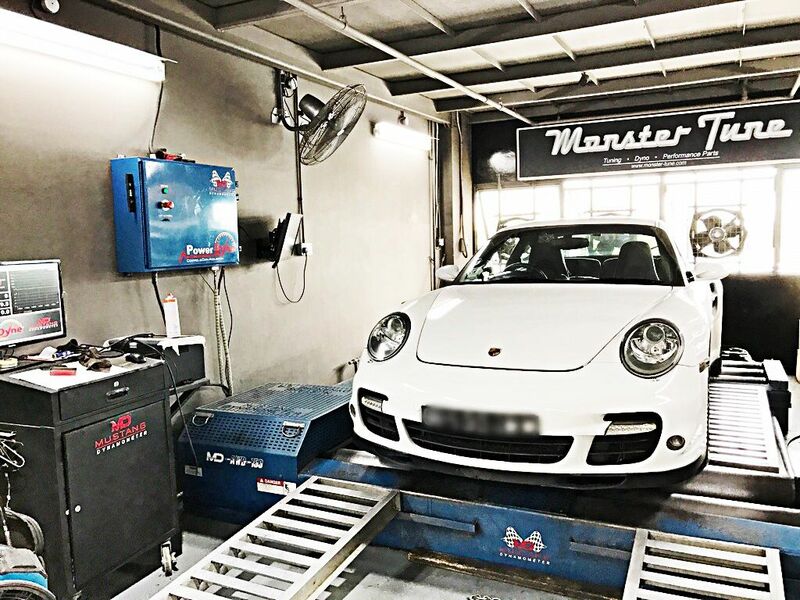 Porsche 911 Turbo Monster Tuned. 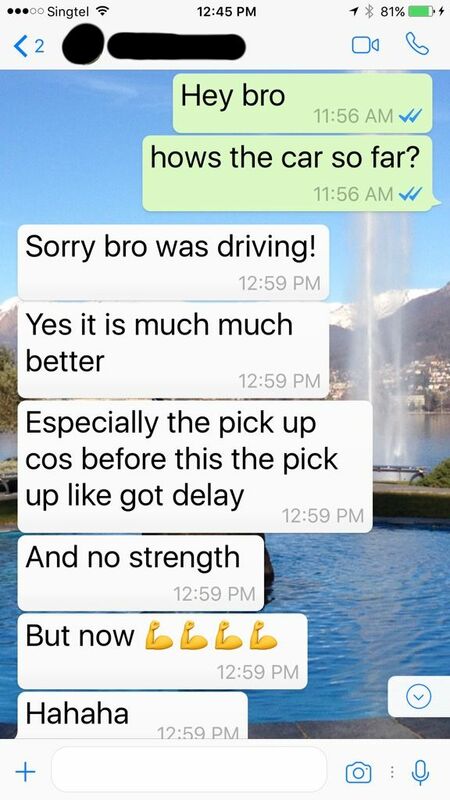 Mercedes A250 Custom Pop & Crackle Map Loaded For Some Good Fun. 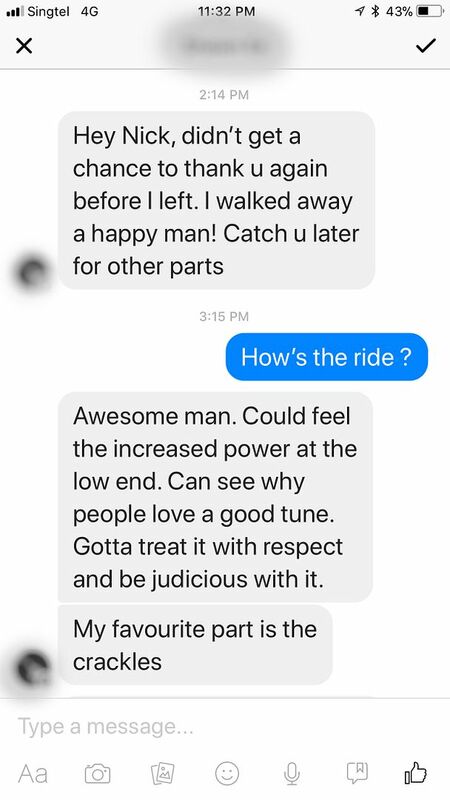 Mercedes A45 making some serious noise! 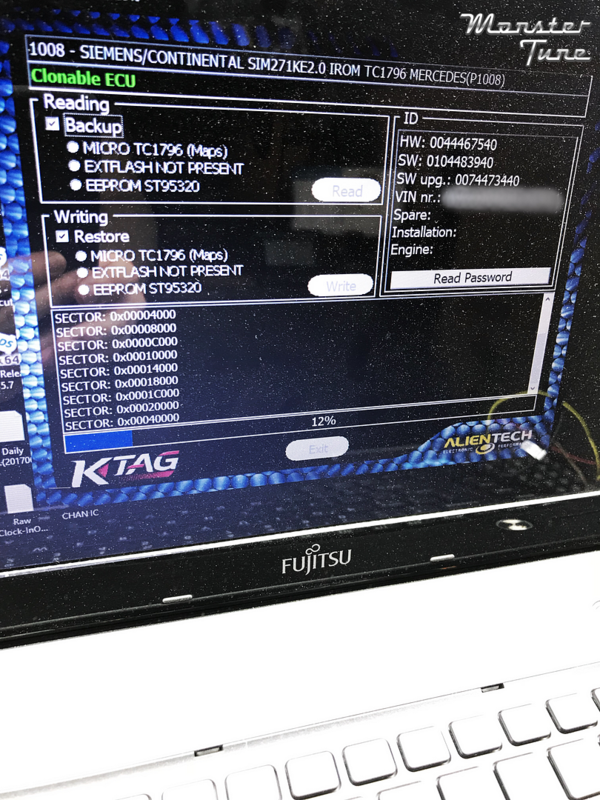 Exciting new ECU remapping/Tuning protocols have been released for the following cars that are installed with CONTINENTAL ECUs. 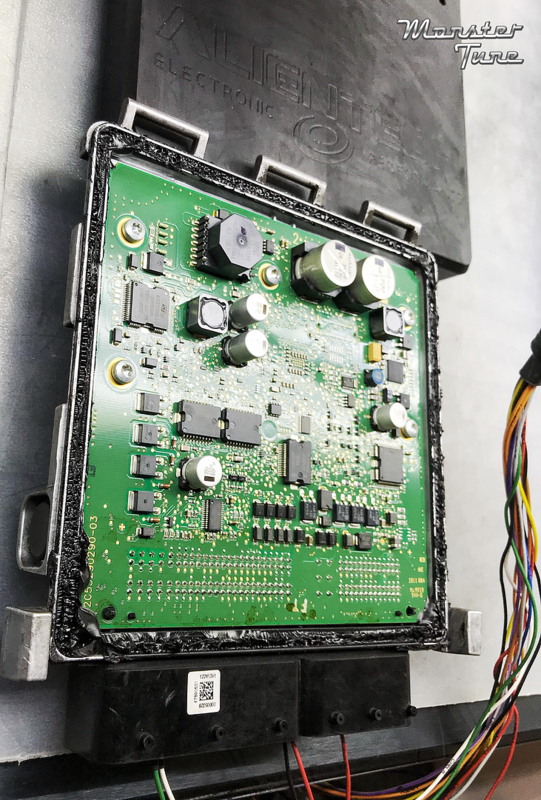 This allows for more control over parameters that were not available before, allowing us to develop tunes that significantly improves drivability and power delivery. Do contact us now for more information. MERCEDES C CLASS W204 C250 CGI 1.8L 16V 150kW SIM271DE2.0. What results can we expect from the tuning? 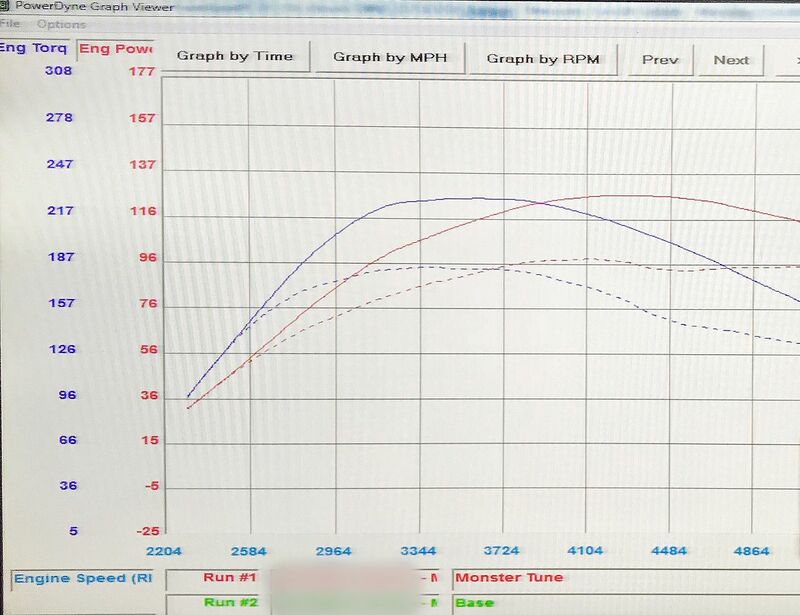 Mercedes C180 1.8 Turbo (Siemens Continental SIM271 ECU) Monster Tuned with brand new protocol. 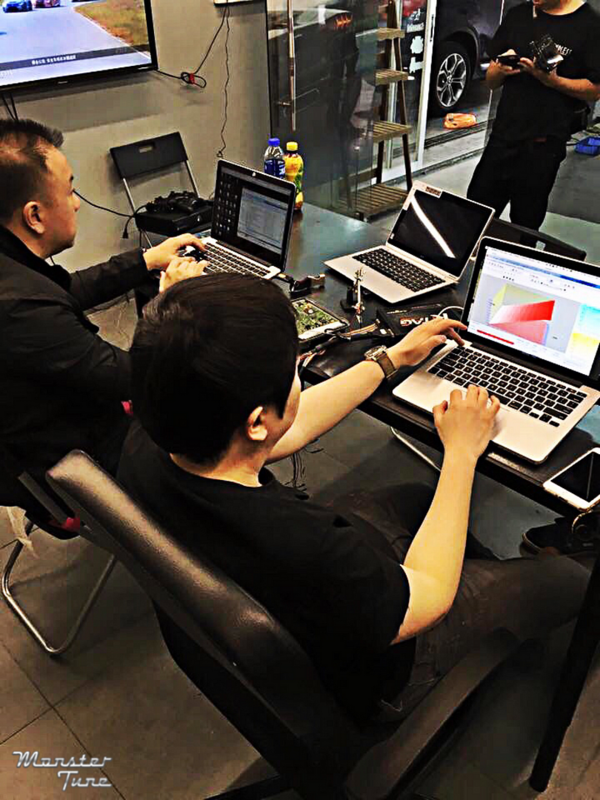 We are extremely proud to be pioneering tuning file developments for the Asian Mercedes market once again! +29HP & +52NM (est. 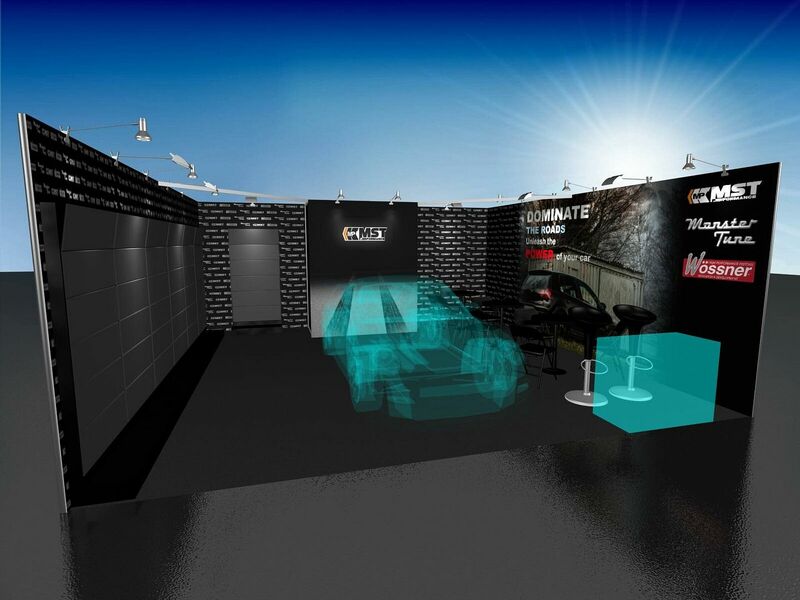 at the crank) with actual road load simulation. 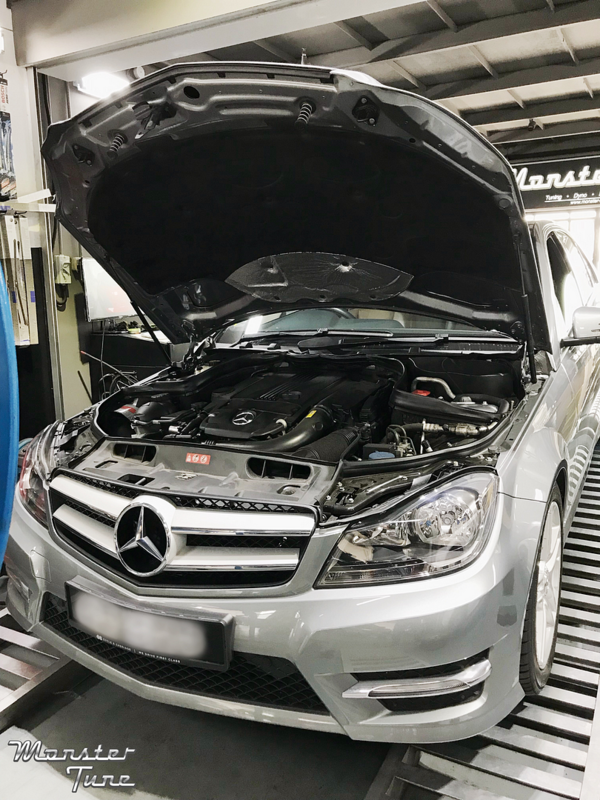 Mercedes C180 1.8 Kompressor (Siemens Continental SIM271 ECU) Monster Tuned with brand new protocol. 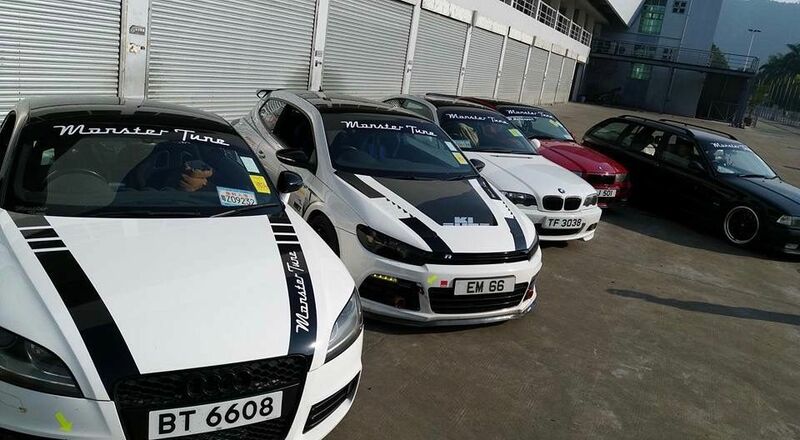 We are extremely proud to be pioneering tuning file developments for the Asian Mercedes market once again! +33HP & +23NM (est. at the crank measured against base line) with actual road load simulation. +11HP & 15NM (est. at crank measures against previous tune with the old protocol) with actual road load simulation. 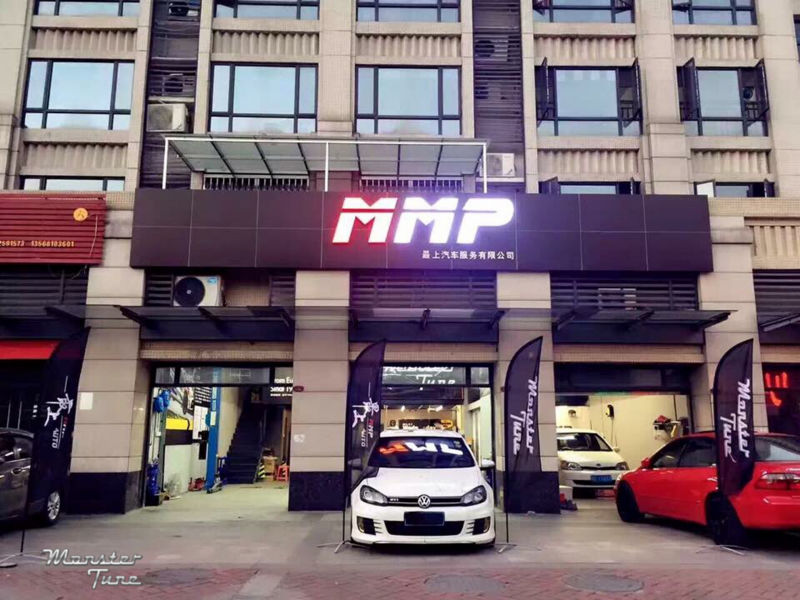 As indicated by Mercedes-Benz, the peak torque for this car can be available between 1250RPM to 4000RPM depending on driving conditions. 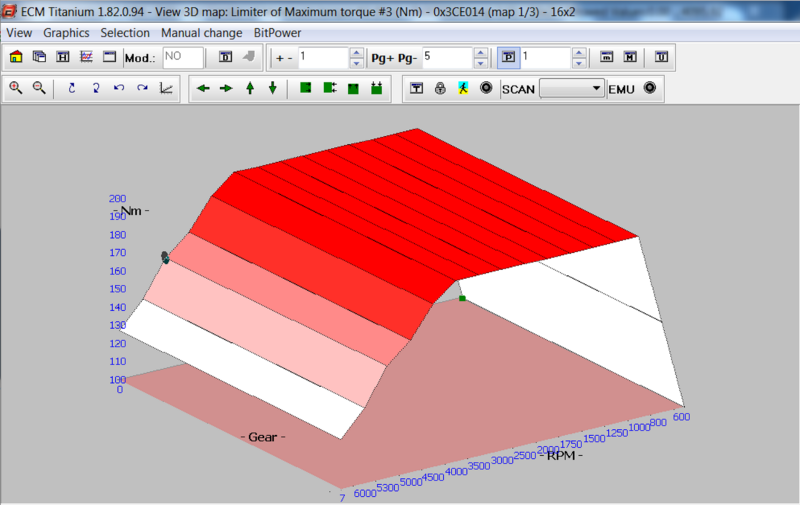 This is clearly reflected in Alientech’s 3D rendering for the Limiter of Maximum Torque Map. 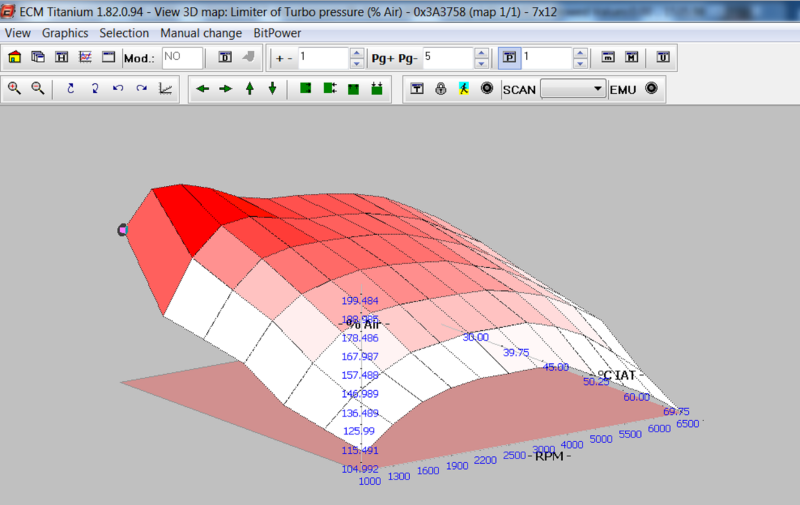 This is further reinforced by the 3D Turbo Pressure Limiter rendering below. 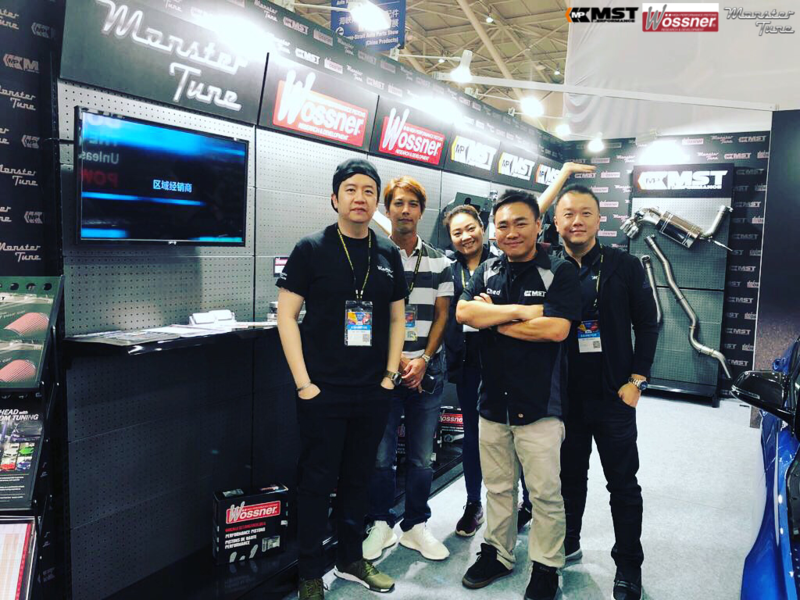 Because of its quick spooling turbo, peak boost can be achieved as early as around 2500-3000rpm (depending on car’s hardware conditions). 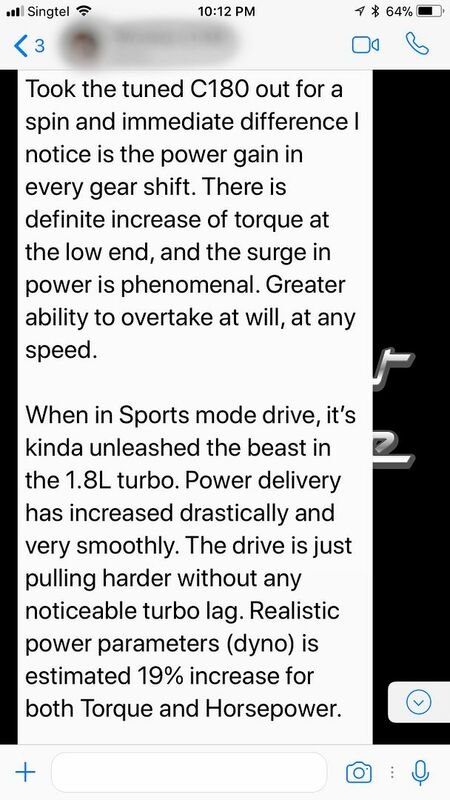 This coincides very clearly with the 3D Torque Limiter rendering as peak torque typically coincides with peak boost areas. 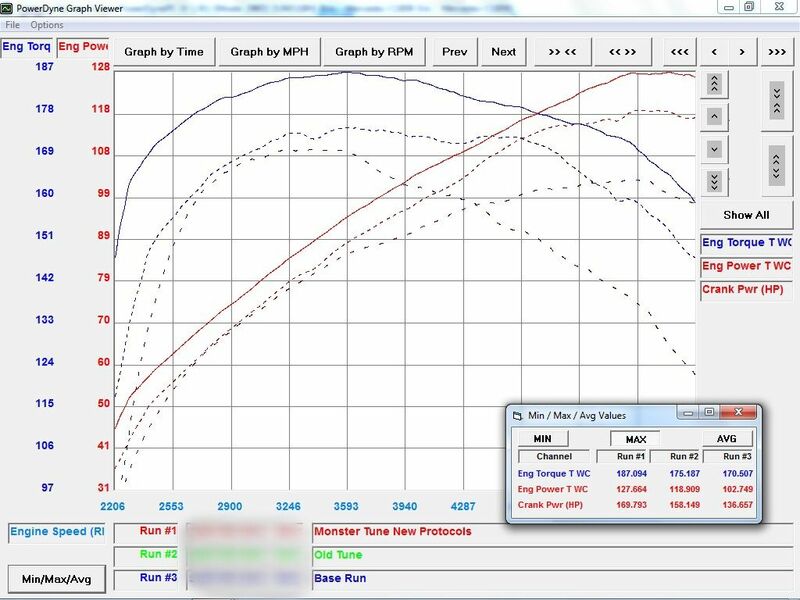 Because of the turbocharger’s limitations (typical of a small quick spooling turbocharger), boost generally tapers off very quickly starting around 3500-4000rpm to redline. This is also clearly seen in the 3D maps above. 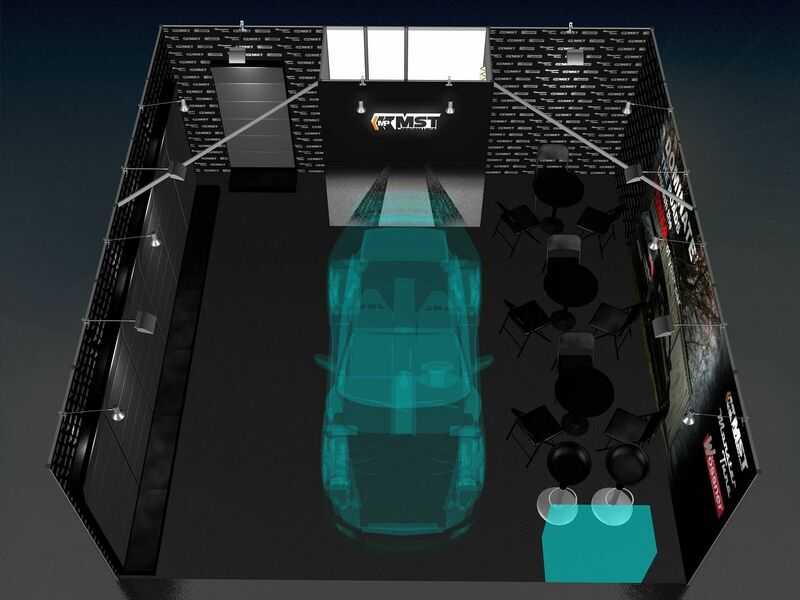 Finally, below is a Dyno measurement which is in line with Alientech’s 3D renderings above. 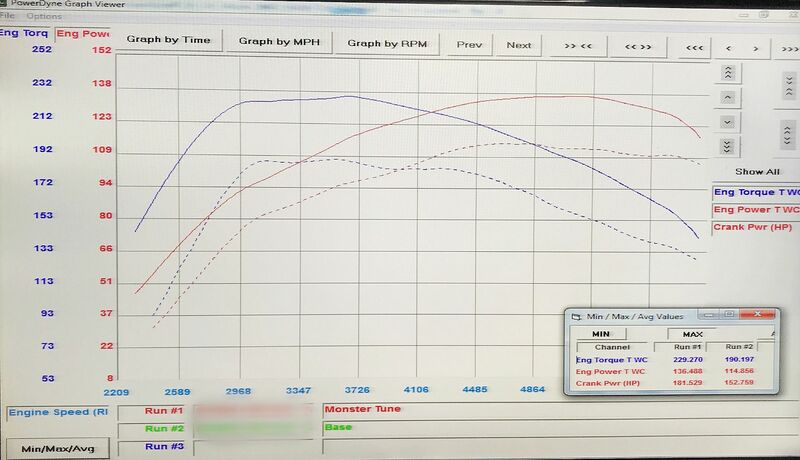 Note: dotted blue line is the stock torque curve and dotted red line is stock hp curve. 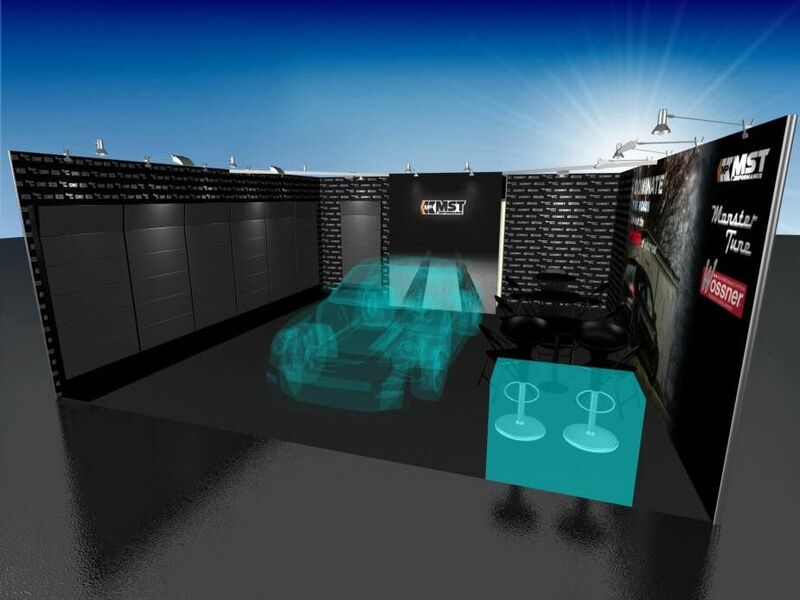 The overall stock torque curve captured here is very similar to the 3D rendering in ECM Titanium. 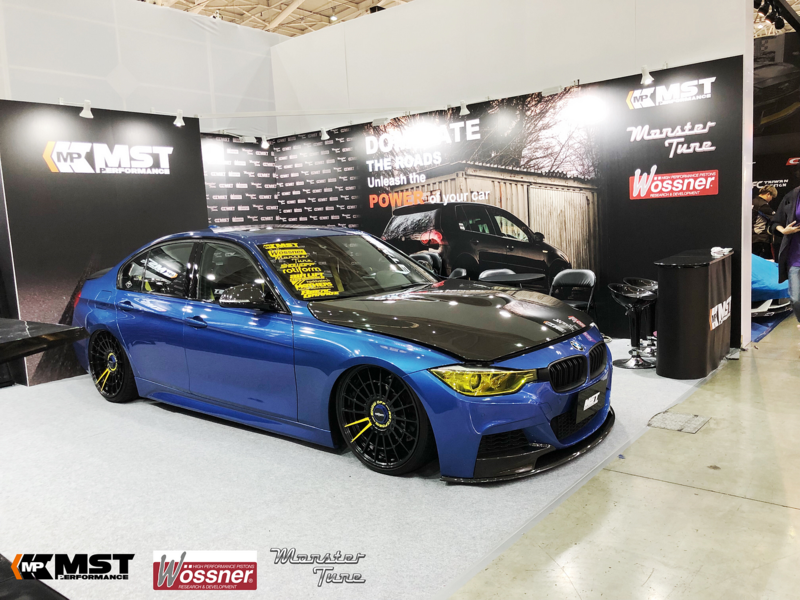 We hope this quick write-up would help demonstrate how important it is to tune using a software that displays such accuracy, allowing tuners to provide the safest tune possible for your cars. 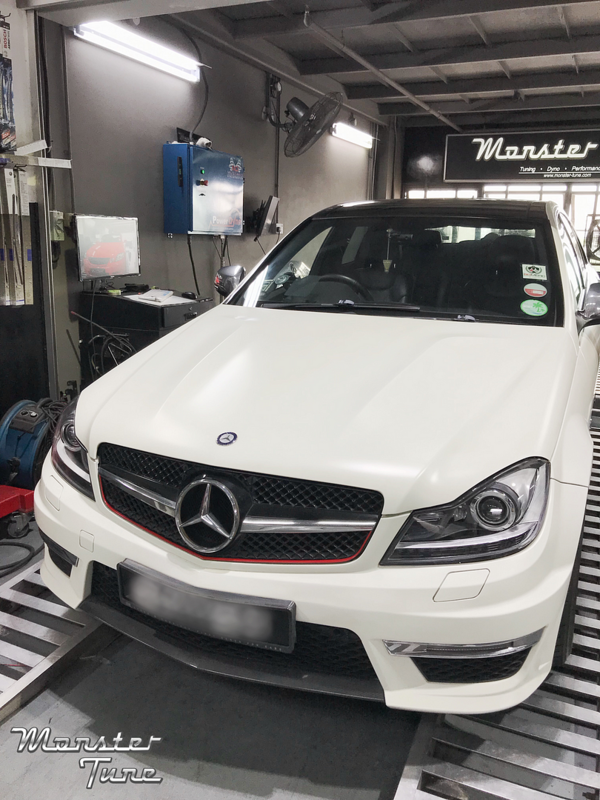 Mercedes GLA200 Monster Tuned with AntiLag Simulation. Monster Tune wishes everyone a Happy & Prosperous Lunar New Year! 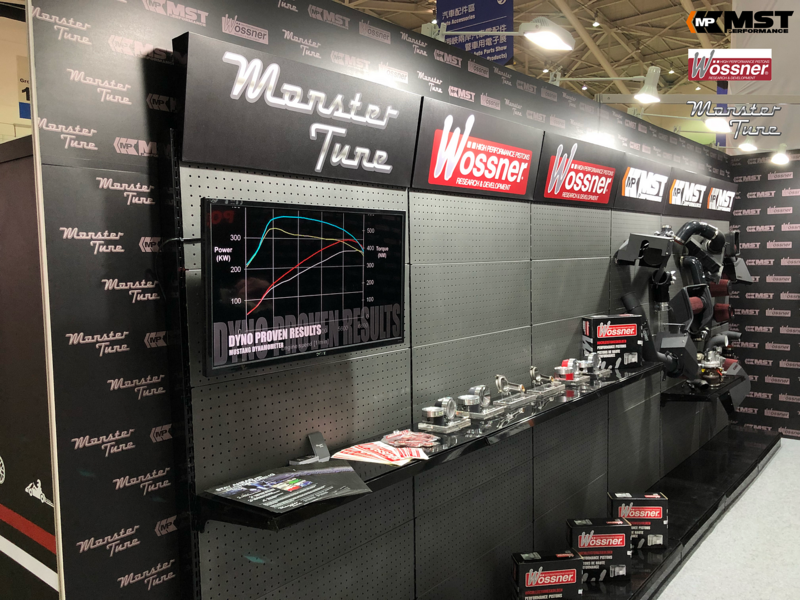 Extremely proud to be partnering MST Performance and Wossner Performance Pistons at the upcoming 2018 AMPA Exhibit next week! 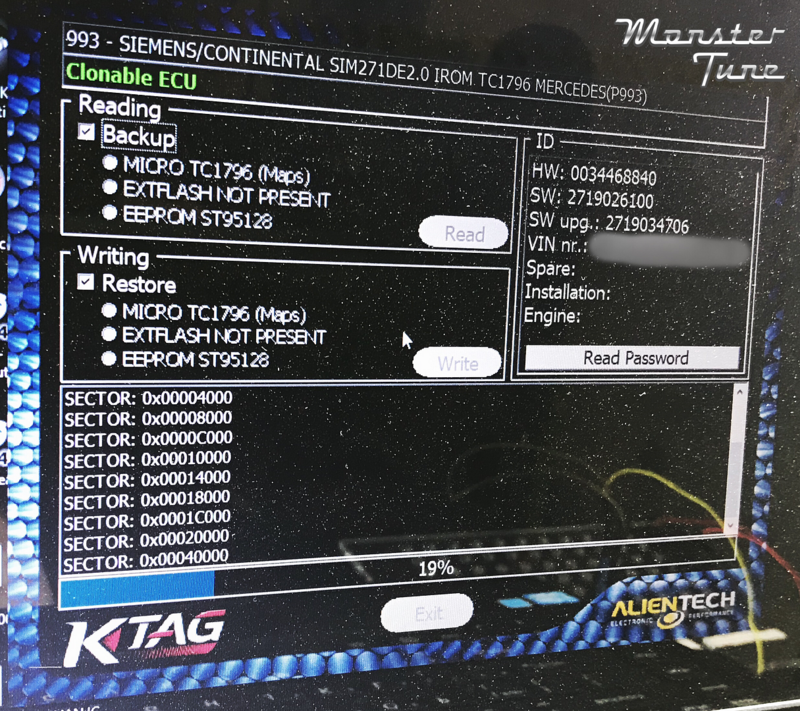 Latest Alientech tuning tool firmware in action! 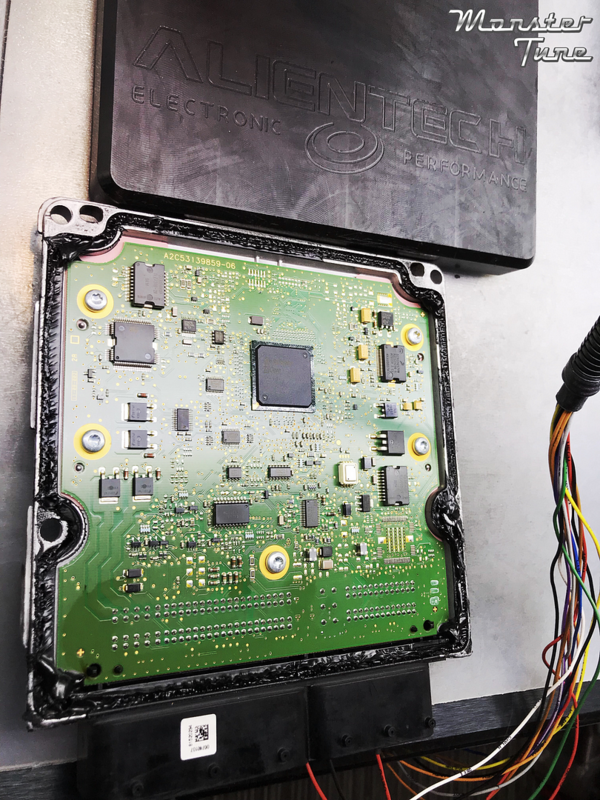 No more opening of ECUs (engine control units) for tuning most modern Mercedes, Audi, VW, Infiniti and many more. This translates to a much safer and less intrusive tuning procedure.